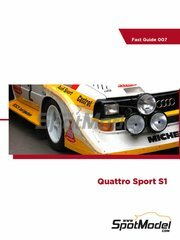 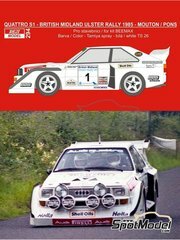 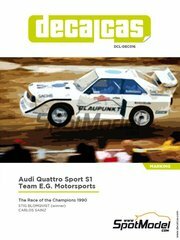 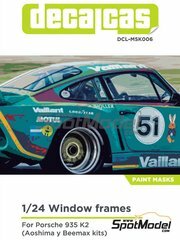 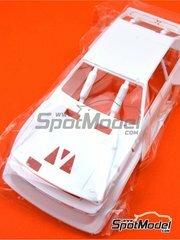 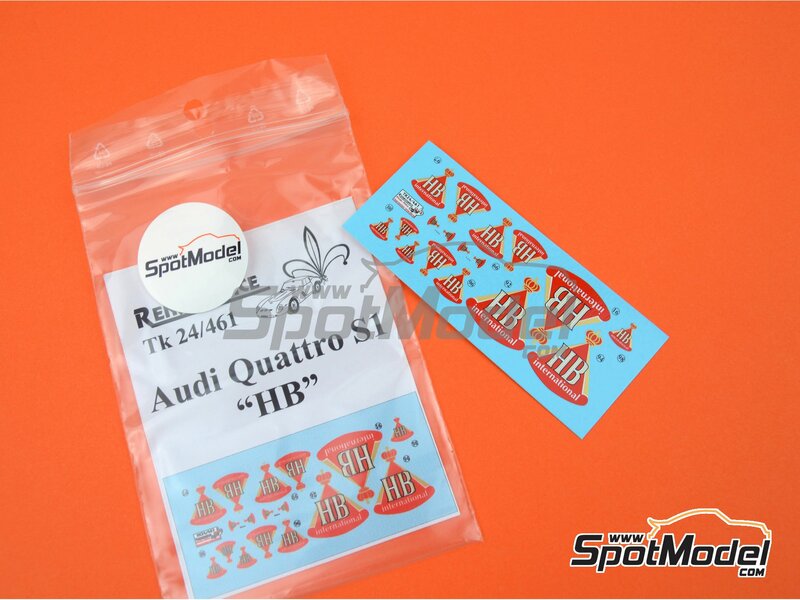 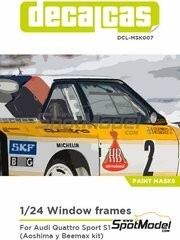 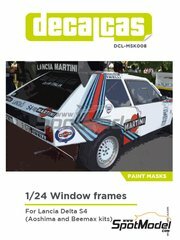 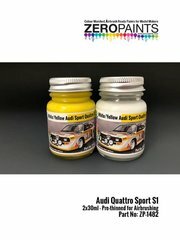 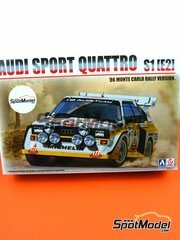 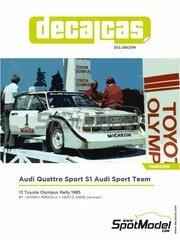 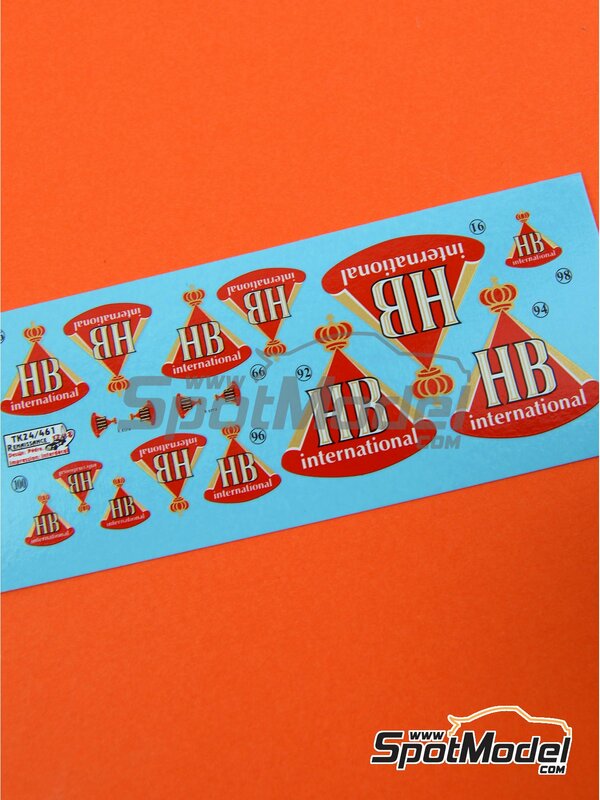 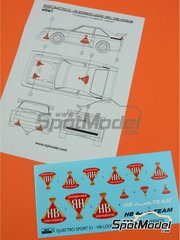 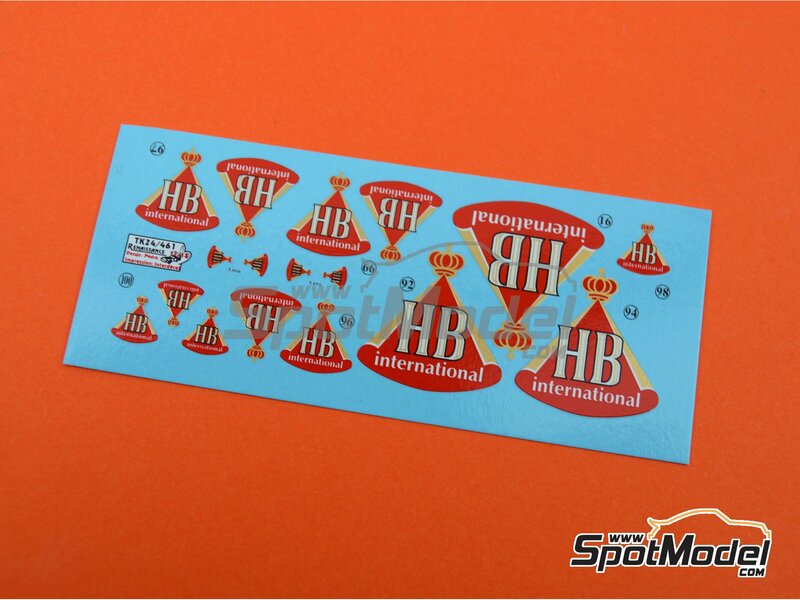 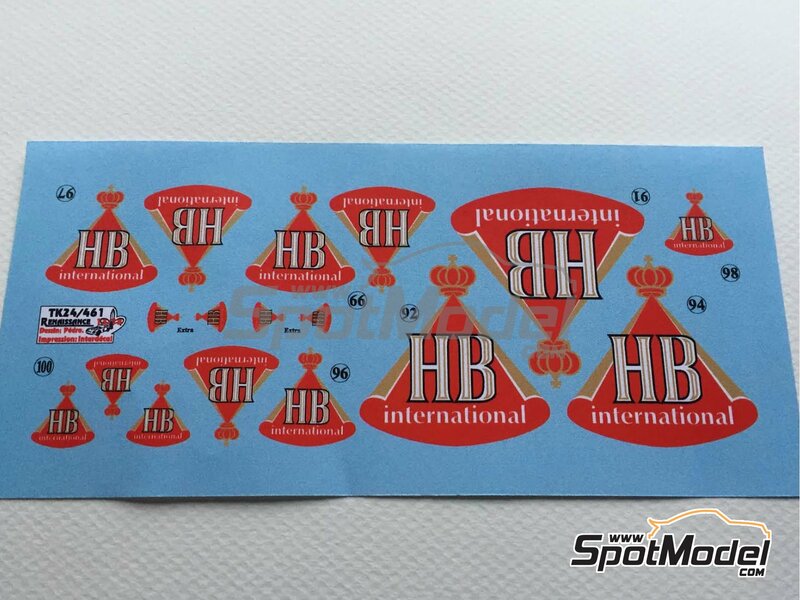 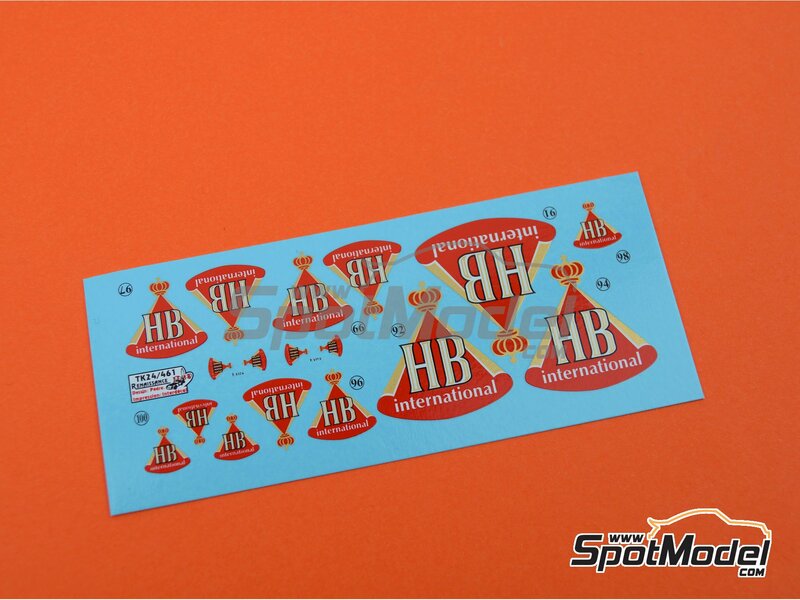 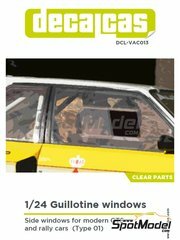 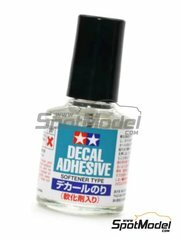 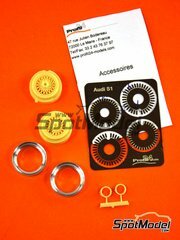 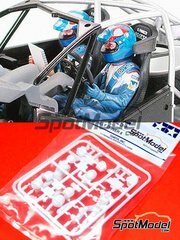 Decals including tobacco sponsor logos needed to complete the original decoration of your Audi S1 model by Beemax / Aoshima. 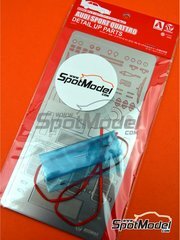 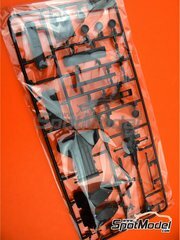 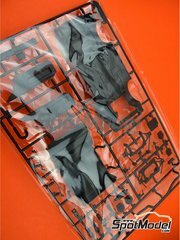 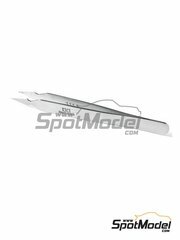 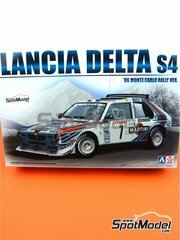 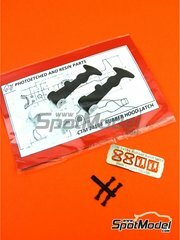 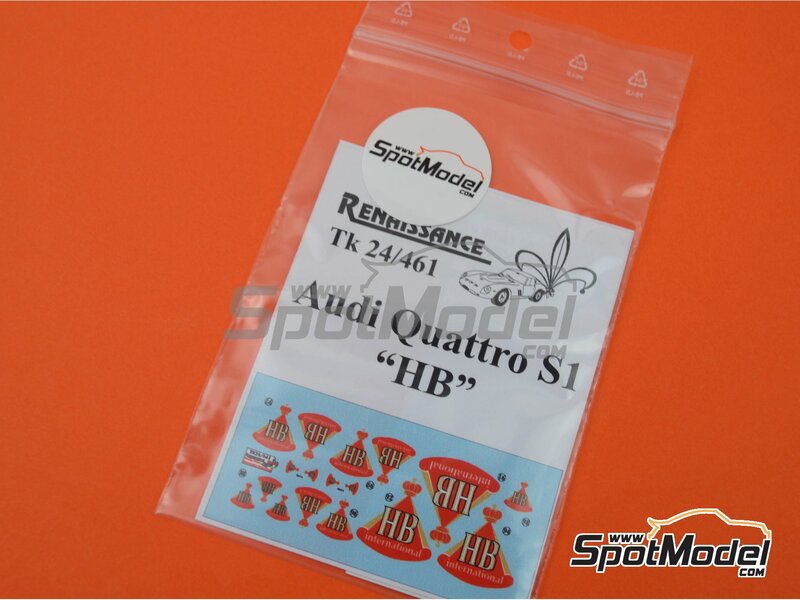 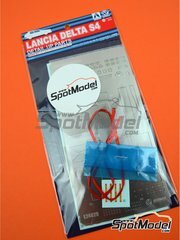 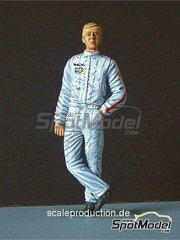 Manufactured by Renaissance Models in 1/24 scale with reference TK24-461. 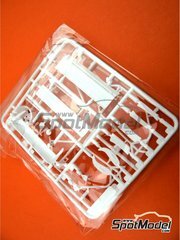 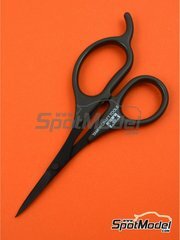 Package measures 80 mm x 130 mm x 1 mm (width x depth x height), weighting 2 g.
Other 14 customers have it in their cart.